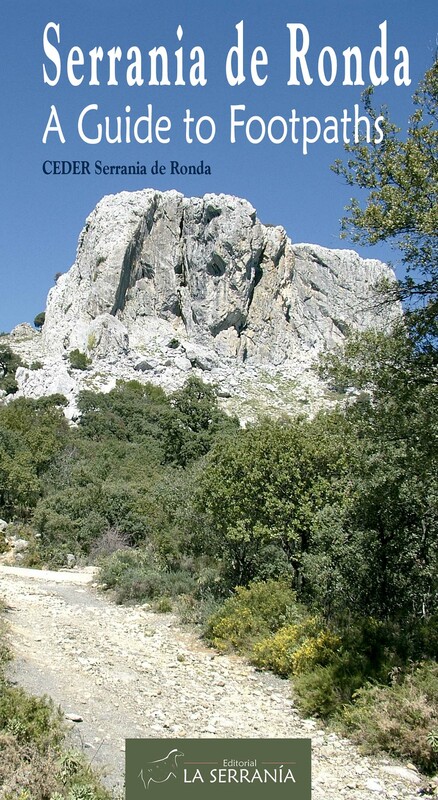 The principal aim in publishing this guide is to provide the reader with information about the network of footpaths that runs through the widely varied countryside of the Serranía de Ronda. It is also a way of reclaiming the heritage of this area, as many parts of these itineraries coincide with the ancient tracks and roadways that once served as the only means of communication between the villages and towns of the region. These pathways have now been inspected, approved and signposted and provide access to all of the various municipalities of the Serrania. This guide has been realised with the aid of the latest technological advances. This is thanks to the Centre of Rural Development, which has facilitated the use of a computerised GIS (Geographic Information System) capable of mapping the whole network of pathways from a set of GPS co-ordinates, allowing each footpath to be plotted within a range of error of less than a metre. The maps in the book have all been produced using a computer programme of the latest generation and each route has been marked out on a detailed topographical plan which allows one to follow it with the minimum possibility of losing one’s way. On the reverse guide of each map one also finds an aerial photograph, giving a clear idea of the contours of the terrain. Photographs have been included alongside the textual descripction of each route, providing a preview of the varied and attractive countryside that one can expect to see on the way.